Today I have pleasure in reviewing a book about one of CQ’s local heroes, John Lever. The book Kissed by A Croc, the life story of this fascinating man, was written by Jenny Lanyon. Bushie meets crocs. John Lever is one of the outback’s seriously tough characters. He owns Australia’s largest croc farm that’s home to 3000 saltwater crocs. Meet John Lever – adventurer, storyteller, traveller and owner of Koorana Crocodile Farm – and one of the world’s foremost experts in the behaviour and management of Crocodylus porosus, the Australian saltwater crocodile. For almost half a century the crocs have fascinated John Lever; he courted, counted, cajoled and captured them as a wildlife officer in the remote waterways of Papua New Guinea, before returning home to Australia to establish the first commercial crocodile farm in outback Queensland. Along the way he has accumulated some great tales – like the time he wrestled an unrestrained croc while flying at 4000 feet – and knows more about the Australian salty than just about anyone. 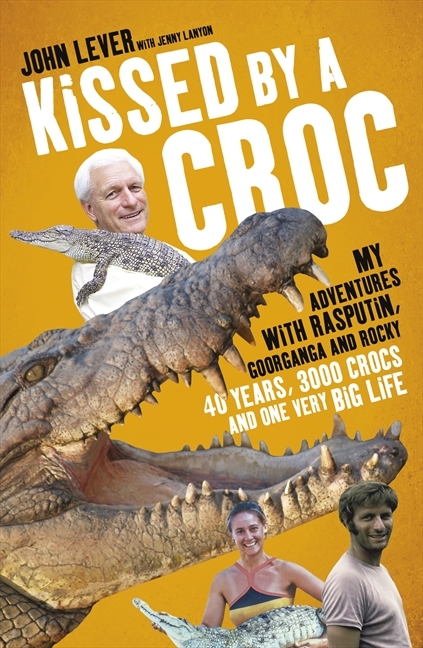 Kissed by A Croc is a biography of the life of John Lever, one of the world’s foremost experts in the behaviour and management of the Australian saltwater crocodile. The story was well researched by Jenny Lanyon, and is written in a style that is easy to read and reflects the true character of the man. It follows John’s journey from his boyhood to the present day in fascinating detail. As I had met this man and knew of the powerful, confident persona he possesses, I was very interested to read his life story. I also know the writer, Jenny Lanyon through a writers group I had the pleasure of working with in Yeppoon. While I knew of John’s involvement with crocodiles and his expertise in the field, I had no idea how long the fascination had gripped him. His desire to better his situation was strong from his youth and his first venture of adding a dairy herd to his family’s chook farm was just the beginning. He went from that to life as a farmer growing vegetables in Terranora, Queensland and worked through a number of jobs including a stint as a schoolteacher and working for the CSIRO in Werribee before he found his true calling. In 1972 he obtained a job in a wildlife research station in PNG. Absorbing material about his life in the back blocks of PNG, and his interaction with the people of the country, fill this section of the book. It was here that his fascination with crocodiles began. He became involved in crocodile farming and they became his life’s work. He helped the natives to set up breeding program and set up worldwide markets for the sales of the skins. The story of his time here is a bit like the story of Robinson Caruso. The primitive way he was forced to live to carry out his work is hard to comprehend when you compare it to how we lived in the same era. There are many gripping tales of life in the region and dangerous liaisons with crocodile and man. As in all things, politics soon interfered with this life there and he returned to Australia to reinvent himself. But he knew that crocodiles would always be a big part of his life and believed that he could conserve the reptiles by making them worth money. He started a breeding program in Australia. Eventually this obsession led him to Central Queensland and his present situation. But the story of his set up of his present venture and his experience with gaining approval was almost as daunting as his brushes with death with the very creature he was trying to save. Being the determined person he is he fought through it all and started his new life in CQ. Almost half a century ago John stated the journey that led him to his position today. John and his family have the Koorana Crocodile Farm in Central Queensland. There his life’s work continues. The best way to describe this story is to use an old adage, ‘Sometimes truth is stranger than fiction’. 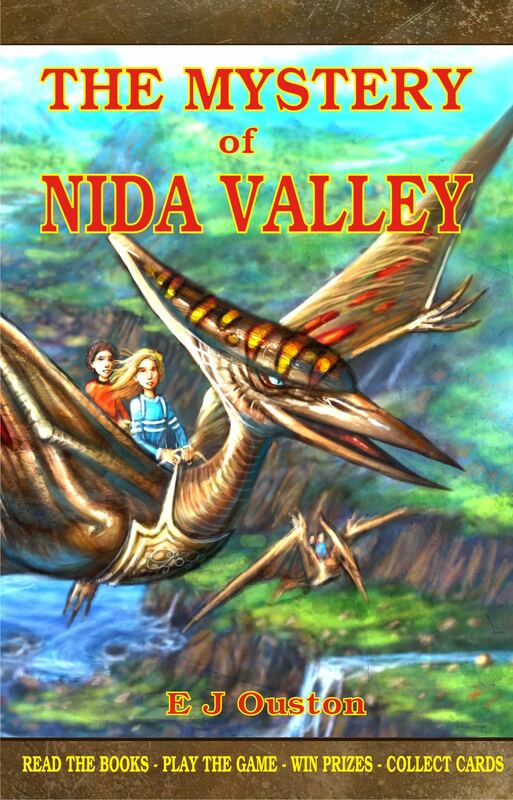 That this story is true I have no doubt, but it reads like the best fictional adventure I have ever read. Do yourself a favour and buy the book. You won’t be sorry.